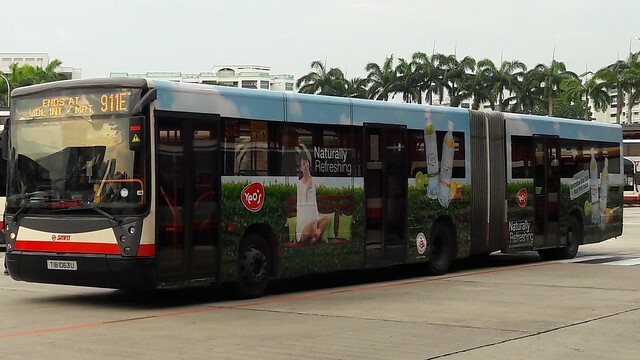 Woodlands is a station on North South Line of the Singapore MRT. For more details view the Explore Singapore interactive MRT map centered on this station. Causeway Point & Woodlands Civic Centre.